The Ball Cacti are in full bloom at the moment. 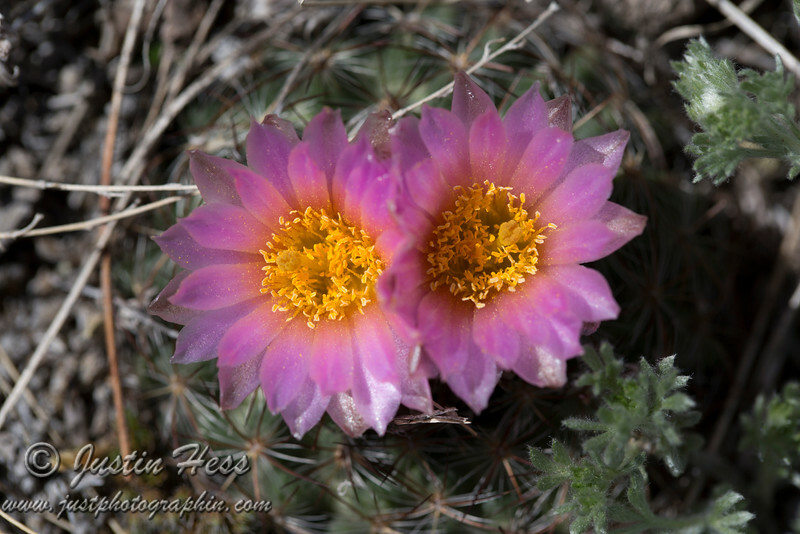 The variations of the colors within these photos is due to the number of different cacti I photographed! There were also clouds rolling past the sun.